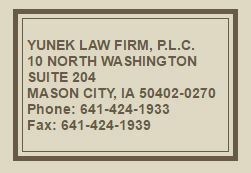 Jury Trials – Yunek Law Firm, 10 N. Washington, Mason City, IA. 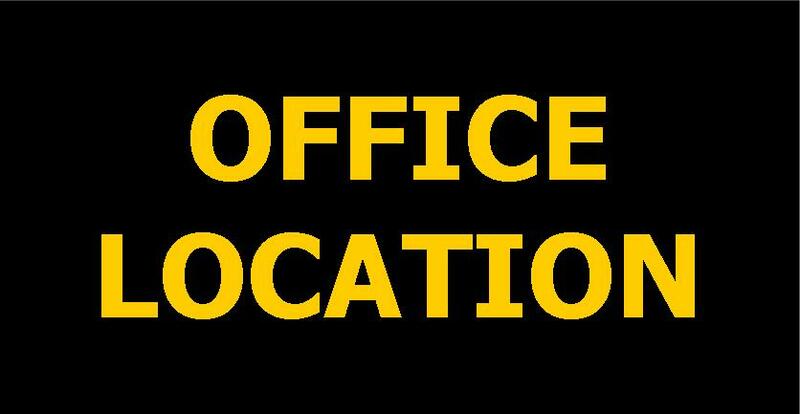 Bechler v. Dohlman & AlliedInsurance Co.
Wallskog v. General Motors, Inc.
(Personal Injury-Car Accident) Homer v.
Kadolf v. Cerro Gordo, Ltd.
Franklin County No. LACV500580 (Personal injury – auto) Walls v. Glidden, et al.